Innovative snacks for extra health and value-added for your product range. Thinking ahead in functional nutrition: innovative snacks for extra health and to bring value-added to your range. Delicious, and with an additional health benefit: nutritious, functional snacks are a logical ongoing development of classic confectionery. Our snack products offer your customers enjoyment without a guilty conscience, and for you they offer a valuable opportunity for a range extension. There is an increasing demand for these innovative products, especially protein-enriched and sugar-reduced snacks, which are becoming more and more popular with consumers. Set a trend with functional snacks! We will develop and produce them for you and make the little delicacies a big hit in your range. Our Protein SnackBites are delicious and contain up to 30 % protein. 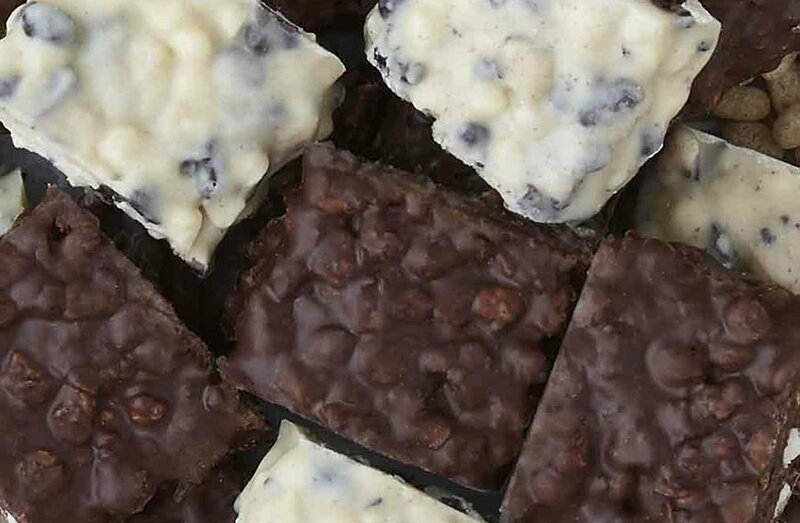 Offer your customers something new and yet familiar: white or milk chocolate with a crunchy bite and a high percentage of selected milk protein. To make our protein peanuts we coat crisp peanut kernels with tenderly melting protein chocolate. In this way we have turned a classic product into an innovative functional snack. 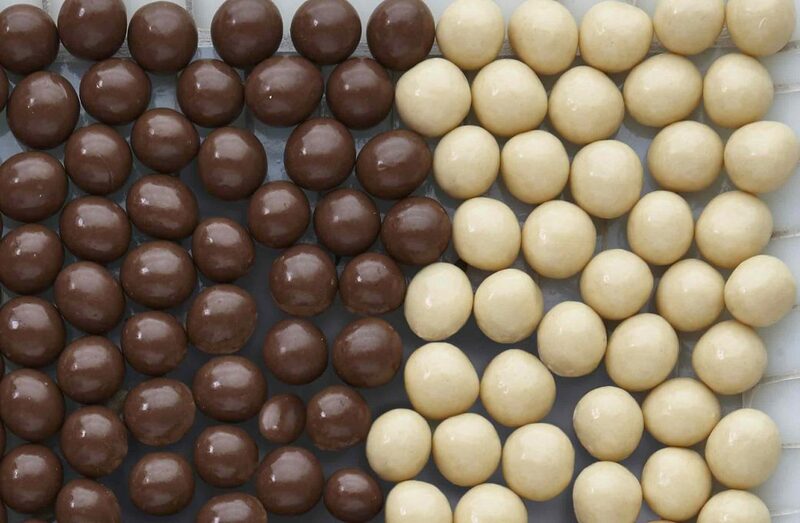 The coatings available are white or milk chocolate, with sugar or maltitol. We will find the right product for your customers.